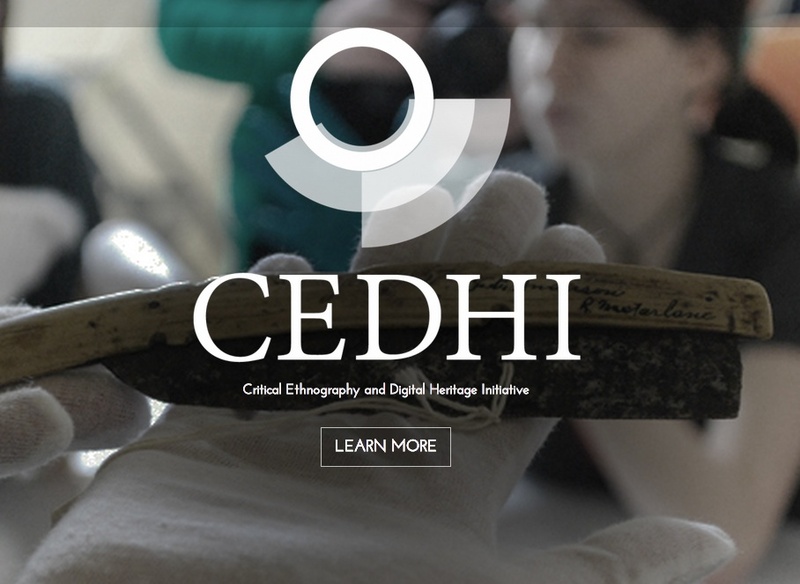 CEDHI is the Critical Ethnography and Digital Heritage Initiative, a Canada Foundation for Innovation / British Columbia Knowledge Development Fund supported media production and research studio. It is a partnership between Dr. Jan Marontate (SFU School of Communication) and Dr. Kate Hennessy (SFU School of Interactive Arts and Technology). CEDHI is dedicated to designing innovative methods for safeguarding cultural heritage resources using digital technologies. With dedicated laboratory space with the School of Communication at SFU’s Burnaby campus and at SIAT on SFU’s Surrey Campus, CEDHI responds to the urgent need for new strategies to document, preserve and control access to cultural heritage resources in art worlds and communities. 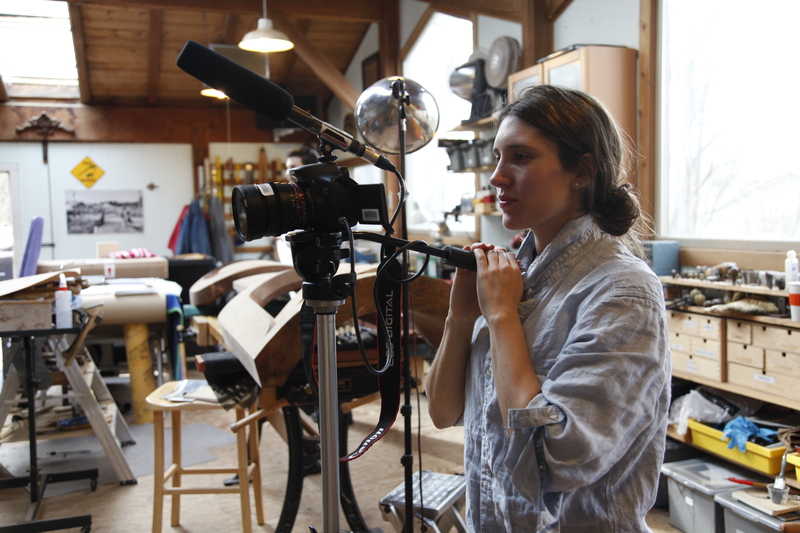 CEDHI has provided the Making Culture Lab at SFU Surrey and the CEDHI/Visual Studies Lab at SFU Burnaby with high quality photography, video, and sound recording equipment, as well as high quality hand-held 3D scanning equipment and software. 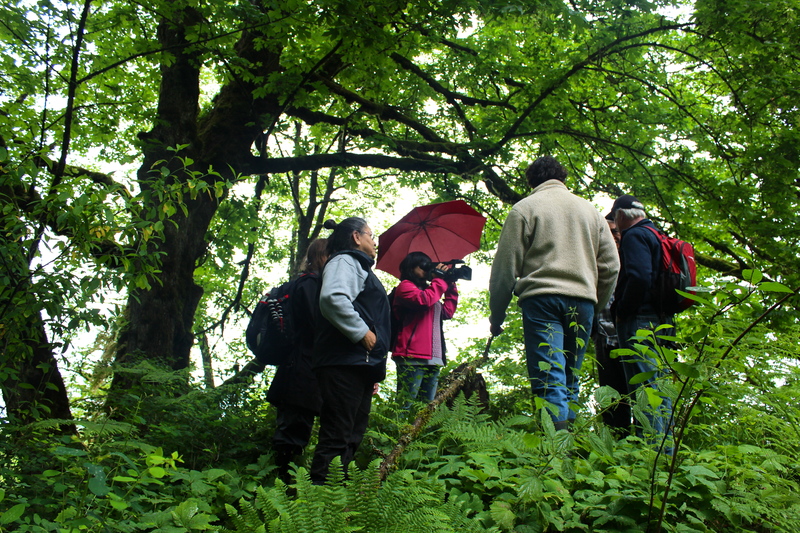 Our core media projects, such as the recent Sq’ewlets: A Sto:lo-Coast Salish Community in the Fraser River Valley, ʔeləw̓k̓ʷ – Belongings: A Tangible Table in c̓əsnaʔəm, the city before the city at the Museum of Anthropology, and Residue have benefitted from the use of this equipment. 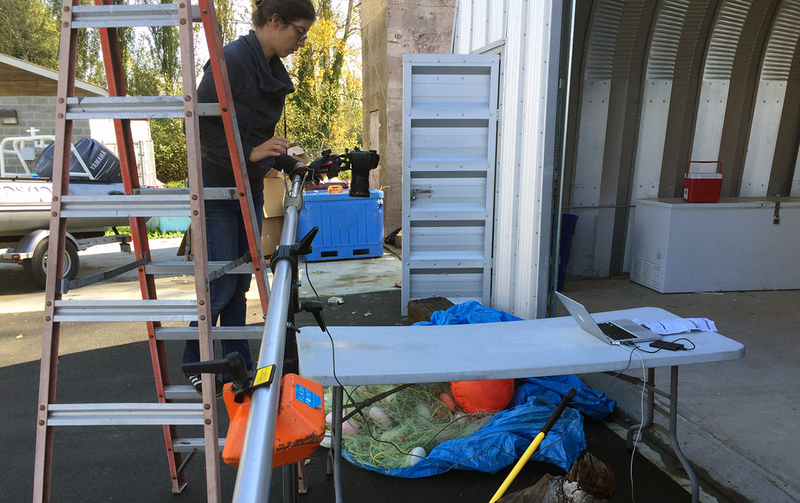 This equipment is available for use by graduate students in the Making Culture Lab (supervised by Kate Hennessy) and the Visual Studies Lab (supervised by Jan Marontate). Photo by Jordan Wilson, 2015.